The ongoing success of AYB requires ongoing financial sustainability and there are many costs associated with the day-to-day operations of our organisation. These include rental of premises in which to rehearse, uniforms, instruments, supporting equipment, insurance and importantly sheet music. Whilst the band members participate in fundraising events and pay membership fees, we are also reliant on donations. 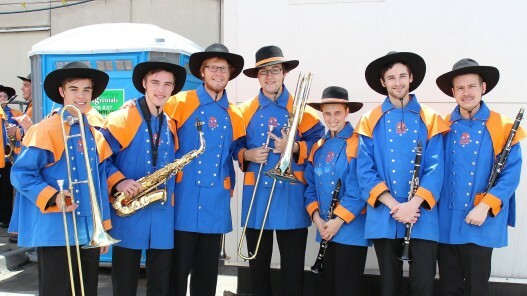 As Australia’s premier youth band, it is critical that our band members look professional at all times. 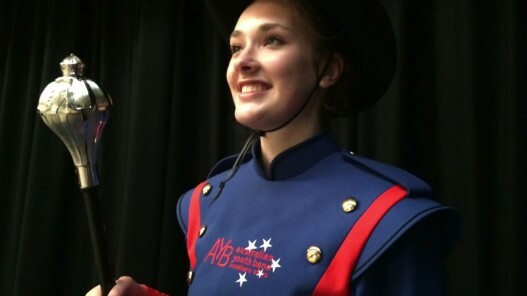 Whilst concert uniforms are paid for by the band members, quality marching uniforms are cost prohibitive for many of our members and are purchased and imported from the United States at the expense of the AYB Association. 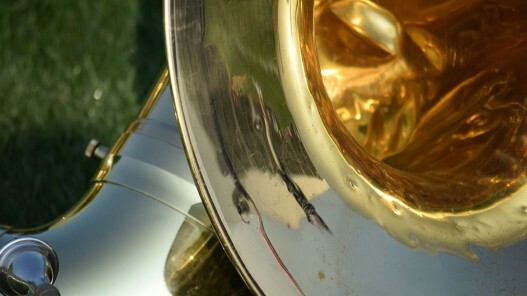 Whilst the majority of the AYB members have their own instruments, there are many instruments, especially in the percussion section, that are required to be owned by the AYB Association. There are associated costs with the maintenance, repair and replacement of these instruments. Many of AYB’s talented musicians would not be able to participate without some form of financial support. AYB is committed to providing opportunities for these members to continue their musical development free from financial restrictions. 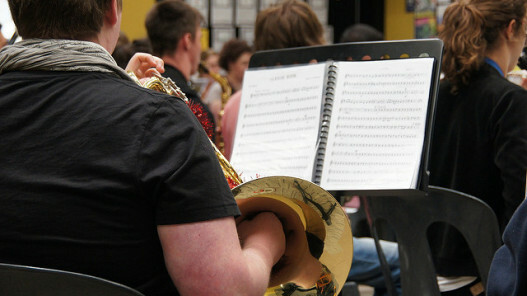 Sheet music, music stands, banners, cases, folders, signage, first aid supplies, etc are provided by the band. These resources are essential not only for performances but for weekly rehearsals and tours. The majority of this equipment requires funding from donations or fundraising activities. If you would like further information on donations, please contact us.